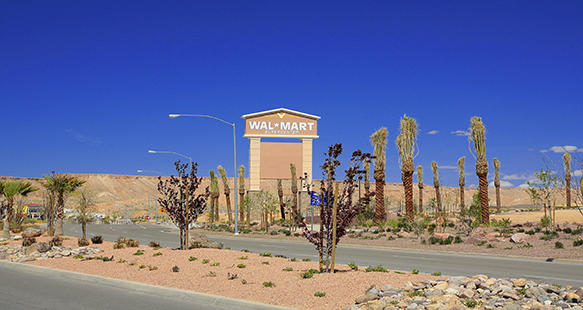 R&O Construction began building Walmart stores nearly 15 years ago, and have built them all over the western states. 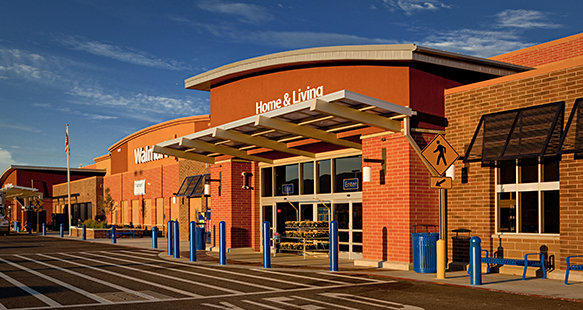 Our store experience includes converting existing stores into supercenters and many additions and renovations while the stores are kept open for business. 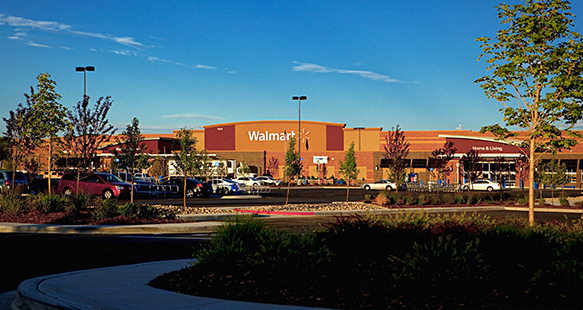 Our portfolio also includes many new ground up Walmart stores large and small including supercenters and neighborhood markets. 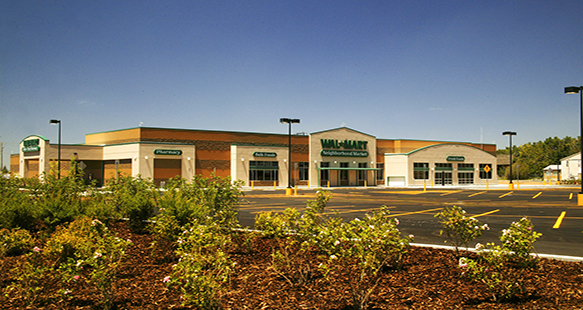 All Walmart stores include a grocery store department. 40,000 - 150,000+ square ft.